Built in Suffolk, UK, by AJD Engineering from original drawings and completed in 1994 as G-ECKE, Avro 504K is powered by a Warner Scarab seven-cylinder air-cooled radial engine of 145hp (108kW). 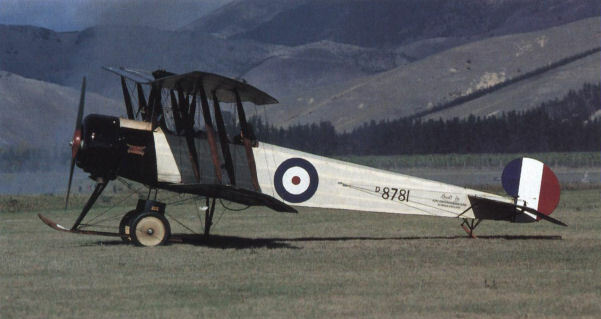 Painted in Royal Falying Corps as D8781, it was not flown at the show. Единственный летающий Avro 504 сохранился в Великобритании в коллекции Шаттлуорта. Изначально самолет представлял собой 504N со звездообразным мотором, но потом он был модернизирован в 504K с ротативным двигателем Gnome. 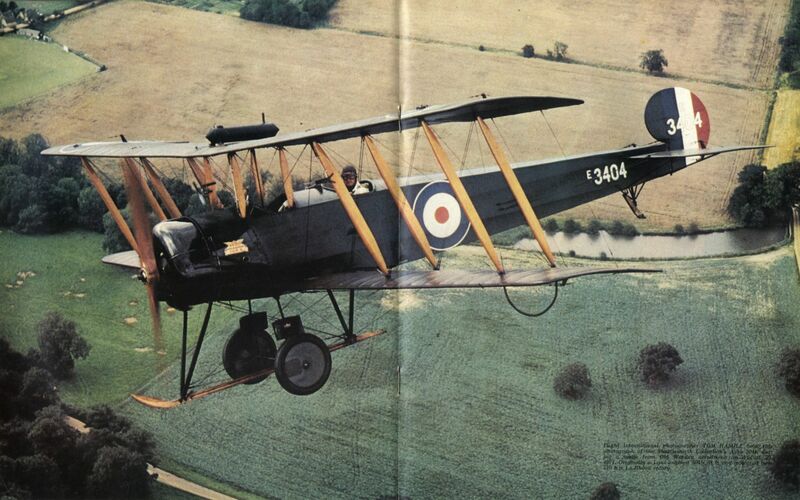 Flight International photographer TOM HAMILL took this photograph of the Shuttleworth Collection's Avro 504K during a sortie from Old Warden aerodrome on August 29, 1971. Originally a Lynx-engined 504N, it is now powered by a 110 h.p. Le Rhone rotary. Part of the static display at the base in July 1999 to celebrate 1 FTS’ anniversary. 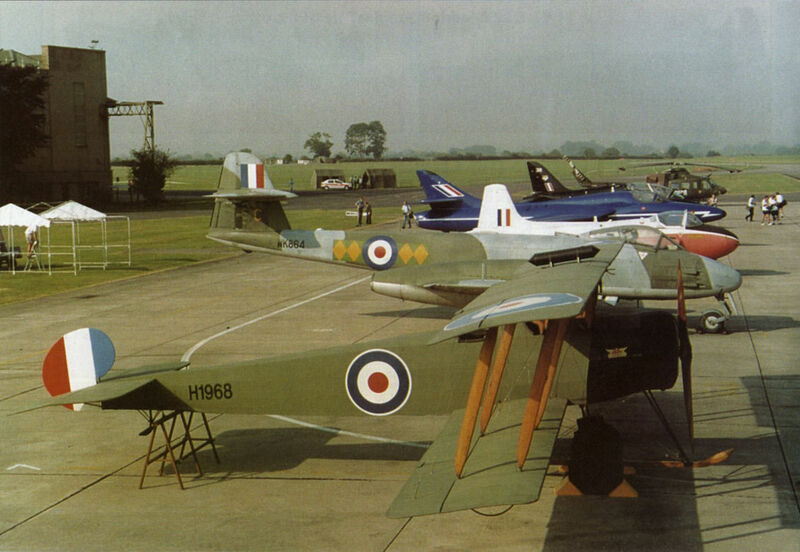 The Avro 504 replica, Meteor F.8, Jet Provost T.4 and Hunter T.7 were all from the Yorkshire Air Museum at Elvington. At the end of the line is a Hawk T.1A and Slovenian Bell 412EP.